Happy Autumn! 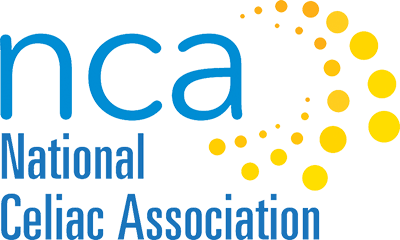 NCA has been busy this summer; read through this e-newsletter for updates. Registration is now open for our Autumn meeting: Brains, Bellies and Celiac taking place on October 16th. Seating is limited, and the price will increase on October 1 so register early. Read more below. Hope to see you there! 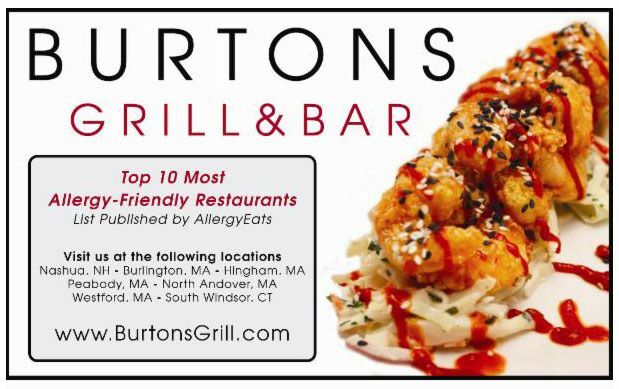 The meeting will be at the Newton Marriott, 2345 Commonwealth Ave., Auburndale, MA. 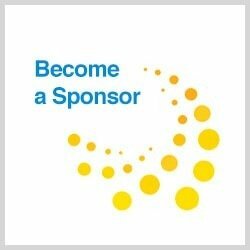 Attendees will hear from all 4 speakers, enjoy a coffee/tea/water break, and be able to visit with vendors. Seating is limited and the price will increase on October 1 so register now. Members, be sure to login to take advantage of the early bird discount price of $25. Contact us if you have any questions. 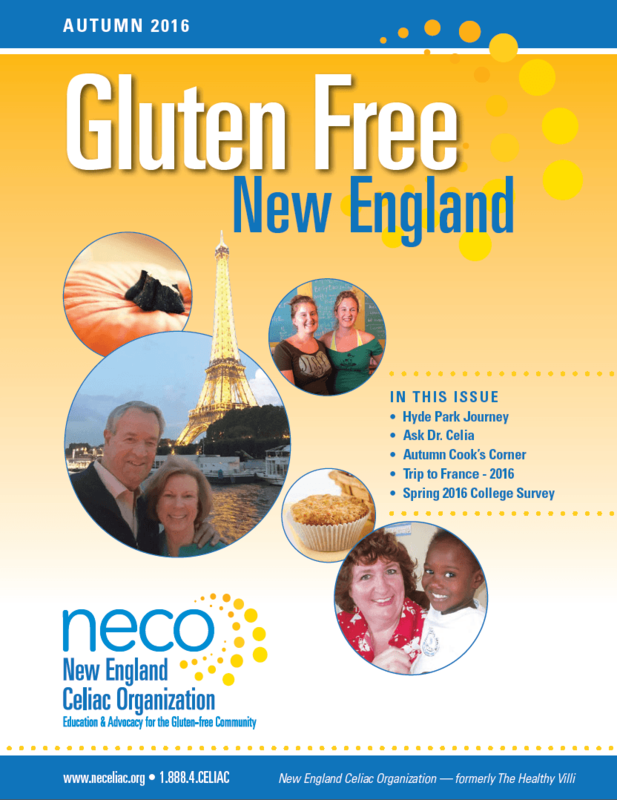 Members and magazine subscribers, watch your mailboxes for the new Autumn issue of the Gluten-Free New England magazine. This edition features 10 Ways to Boost Your Breakfast with Veggies, Hyde Park Journey, Mimi’s Story and much more! The next Gluten-Free North End Market Tour will take place on Saturday September 17. GREAT Gluten-Free Trainings are taking place at the UMass Club in Boston on Monday September 19. The GREAT Kitchen session runs from 9am-12pm, followed by lunch for all attendees, and the GREAT Schools session runs from 1pm-4pm. NCA Advisory Board meetings are scheduled for Monday September 19 and Monday November 14 at 7:30pm. Contact Lee if you would like to attend or would like more information about what happens during these insightful and spirited evening meetings. Chef Oonagh Williams is doing Three Course Cooking Demos in Merrimack, NH on September 21, October 12, November 16 and December 14. 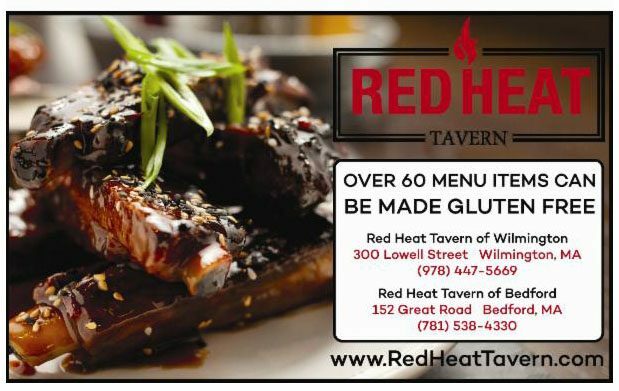 Chef Oonagh is also running Gluten-Free Cooking Classes in Milford, NH on September 29, October 13, October 27 and November 10. Danielle Walker, author of Against All Grain: Celebrations, will be at Wellesley Books on September 29 at 7:00 pm. Click here for more information or to purchase a ticket. 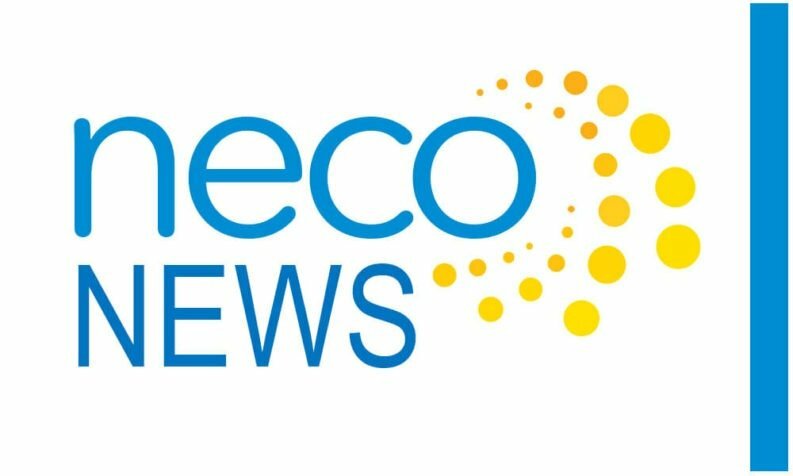 The Gluten & Allergen Free Wellness Event will take place on October 1 in Hartford, CT.
Read NCA’s press release about Students with Celiac Disease in College. 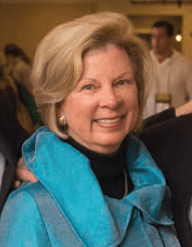 Check out NCA’s College Survival Guide or listen to Lee Levitt’s radio interview on this topic. 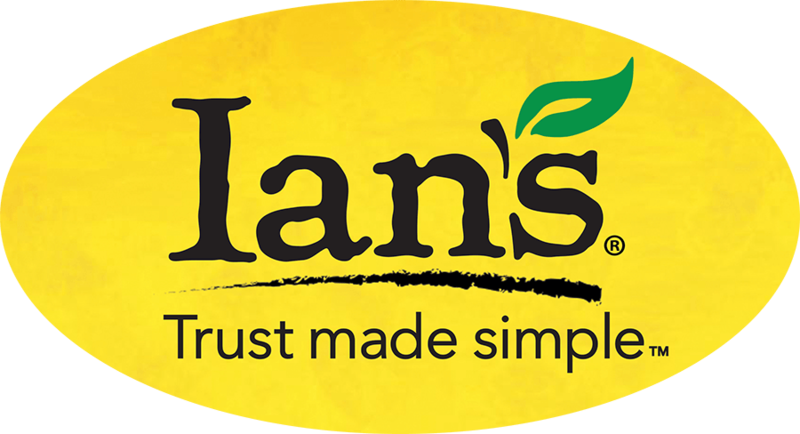 Read about Kent State University’s gluten-free dining hall. This article titled Gut bacteria could tip balance in developing celiac disease or staying healthy discusses a study at McMaster University which found that gluten can be metabolized by bacteria. This article on Gluten-Free Times discusses Ten things to do if you’ve been glutened. The Canadian Celiac Association’s stance on Cheerios may be read here: CCA Statement on Cheerios. This Fox News article summarizes Why childhood celiac disease should be checked with lab tests. 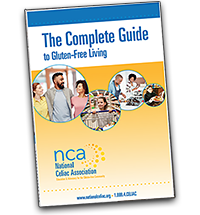 Melinda Dennis MS, RD, LDN was interviewed for this Today’s Dietitian article, Nonresponsive Celiac Disease. 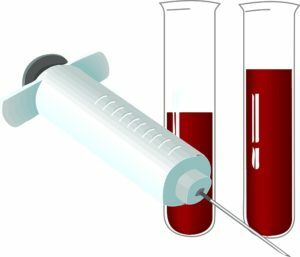 As an important first step, researchers are currently collecting blood samples from two types of patients. 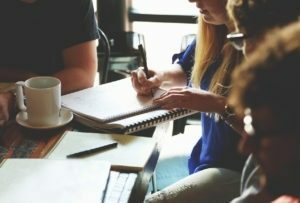 All study participants must have been formally diagnosed with celiac disease by a doctor and must be able to provide documentation. The blood draw and collection are being held in Fall River, MA 02720 and this one time visit will take 30 minutes. 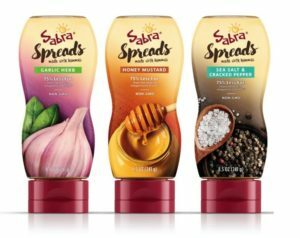 Sabra has released several GF hummus spreads: Garlic Herb, Sea Salt and Cracked Black Pepper and Honey Mustard. 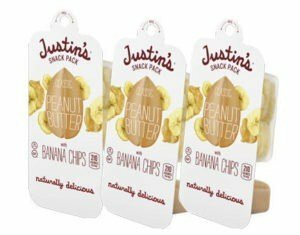 Justin’s has created a GF peanut butter and banana chip snack pack. 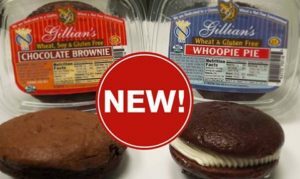 Gillian’s Foods gluten-free brownies and whoopie pies are now available at all Cumberland Farms stores. Chicken salad sandwiches on Gillians GF onion rolls available at Cumberland Farms concept stores. These are light, fluffy and amazing! 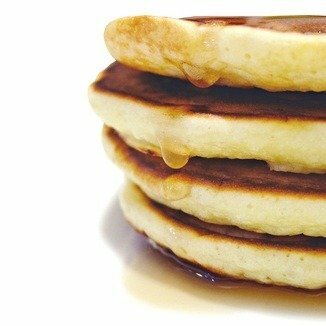 Try them for a breakfast treat now that the kids are back in school. Congratulations to Debbie from Falmouth, ME, who won the August giveaway, a copy of The G Free Diet by Elisabeth Hasselbeck. 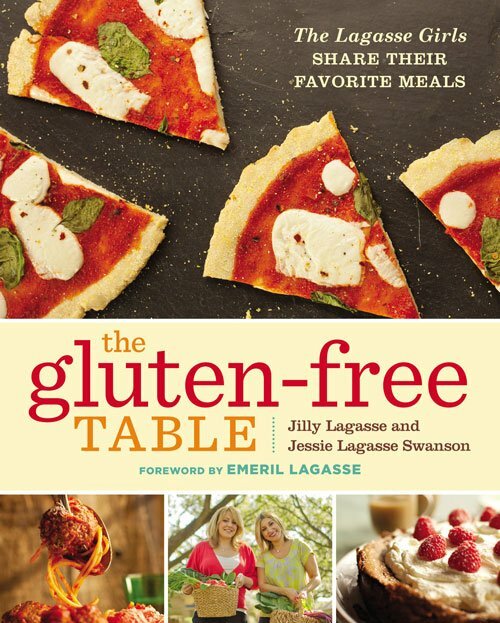 This month, you can win a copy of The Gluten-Free Table by Jilly Lagasse and Jessie Lagasse Swanson. To enter, simply send us an email with your name and mailing address by September 23.